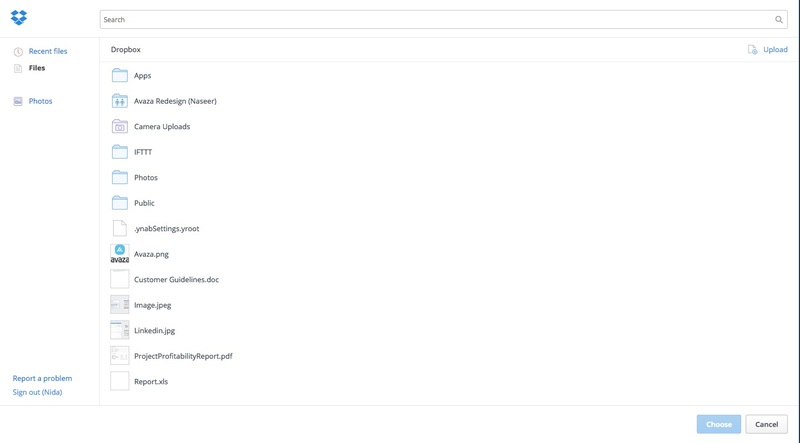 Home > Projects > Projects - FAQs > How can I upload Google Drive Files to Avaza? 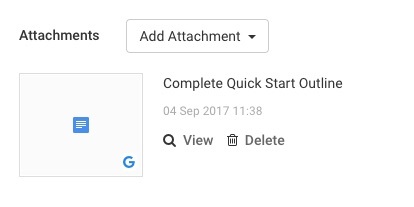 After you click “Choose from Google Drive”, a popup will open prompting you to log into the correct Google Drive account. 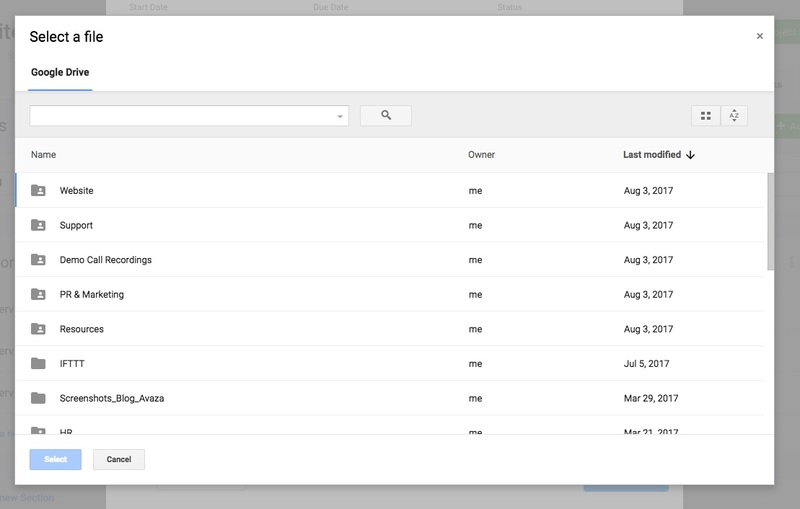 Once Google Drive File Picker opens, you can navigate to, or search for, the correct file to attach.